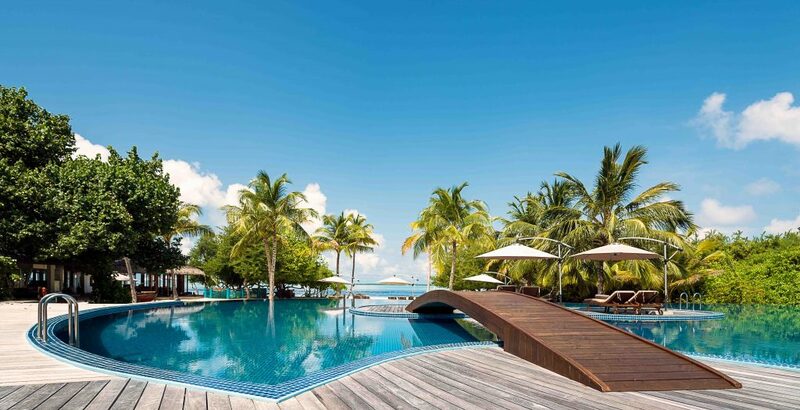 After a very intense time in Paris during Fashion Week, the exclusive travel company One Luxury organized a dream trip to the Hideaway Maldives for me, a place so close to paradise as I can imagine. 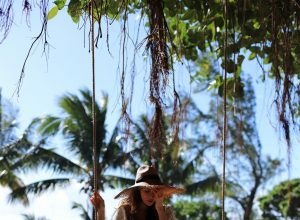 When I arrived on this stunning island it felt like a dream come true – the perfect spot for total relaxation after busy times. 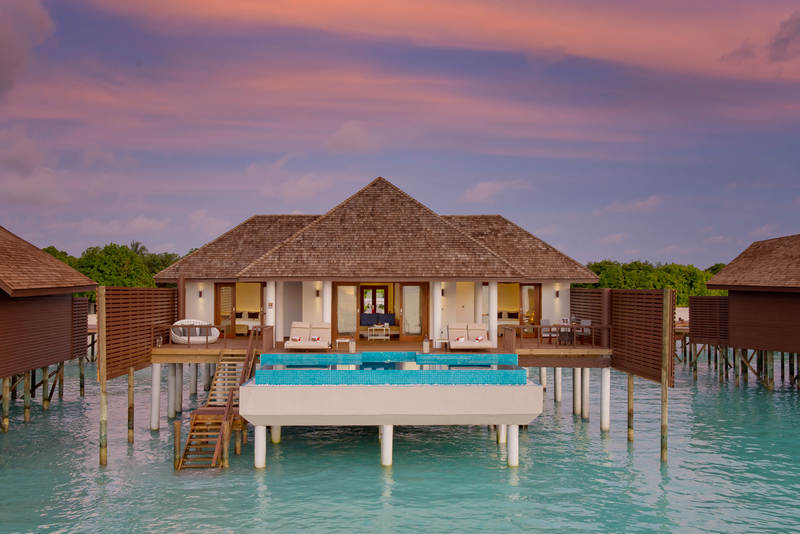 One Luxury is known and highly recognized for organizing trips to wonderful destinations, ranging from pulsing metropolis, lonely beaches to interesting cultures. 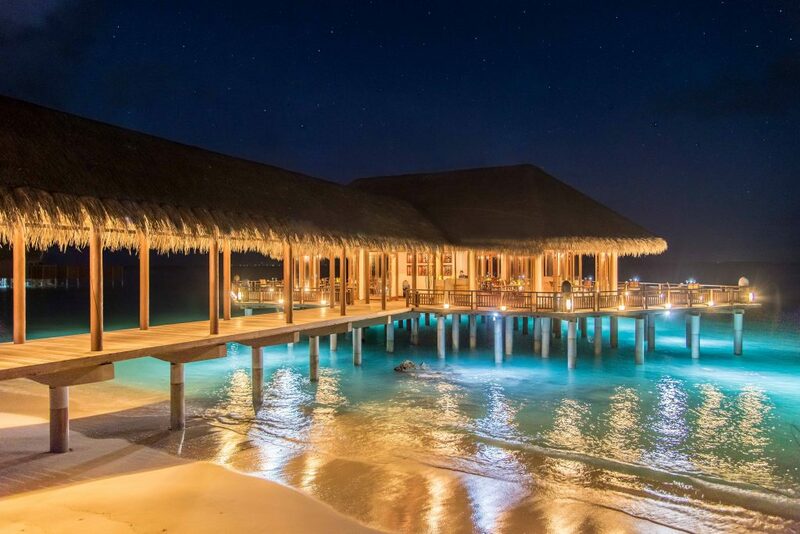 The lovely executive director, Domenica Graci and her amazing team, really understand the needs of every client – no matter if you are looking for a quiet Hideaway or for a fun trip with the entire family, or a cultural excursion – it will all be organized in perfection and no wish will be unheard. 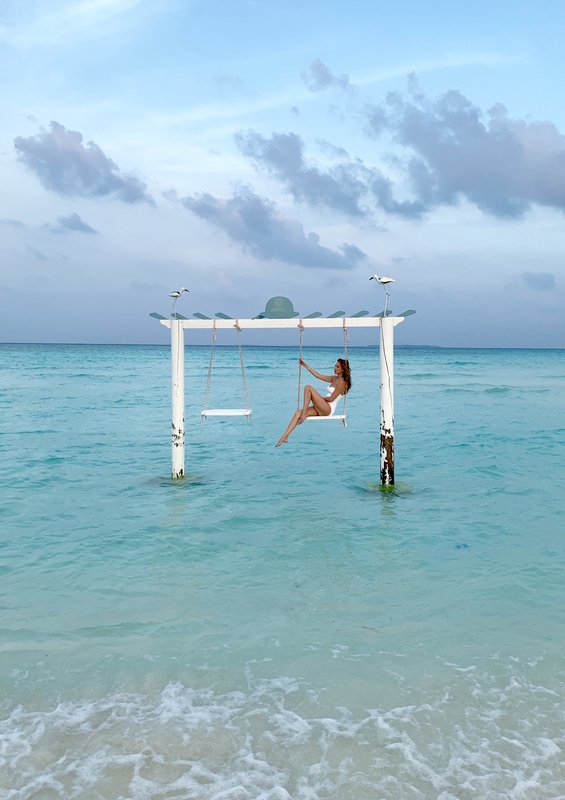 The Hideaway Maldives, their choice for my dream trip, is my new favorite hiding place, in terms of enjoying the most luxurious and most beautiful holiday in a magical place. 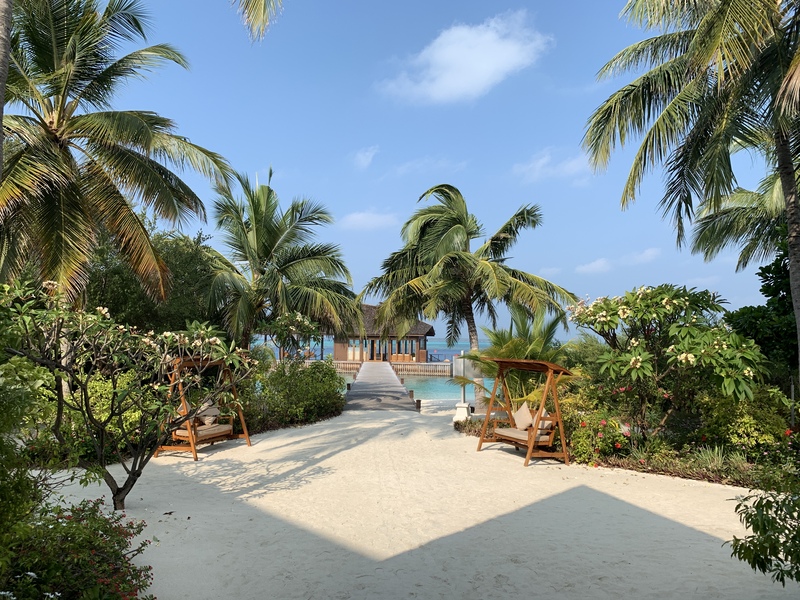 The Hideaway Beach Resort & Spa is located in the northern Haa Alifu Atoll, far away from the capital Malé and far away from everything. 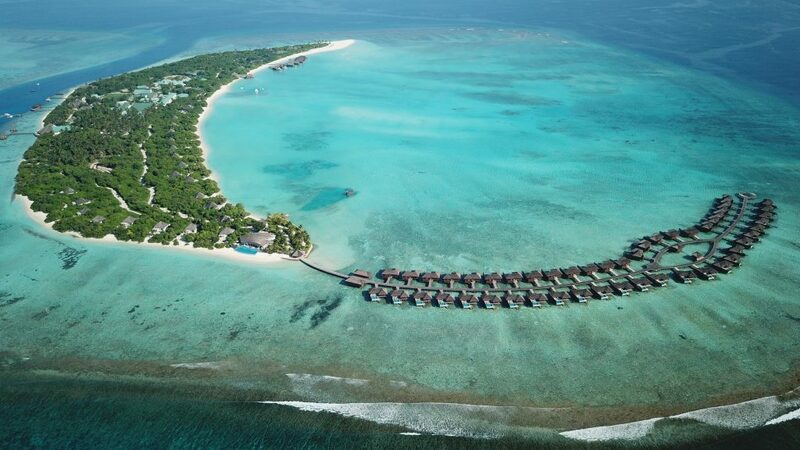 It is one of the biggest and rare natural islands in the Maldives. 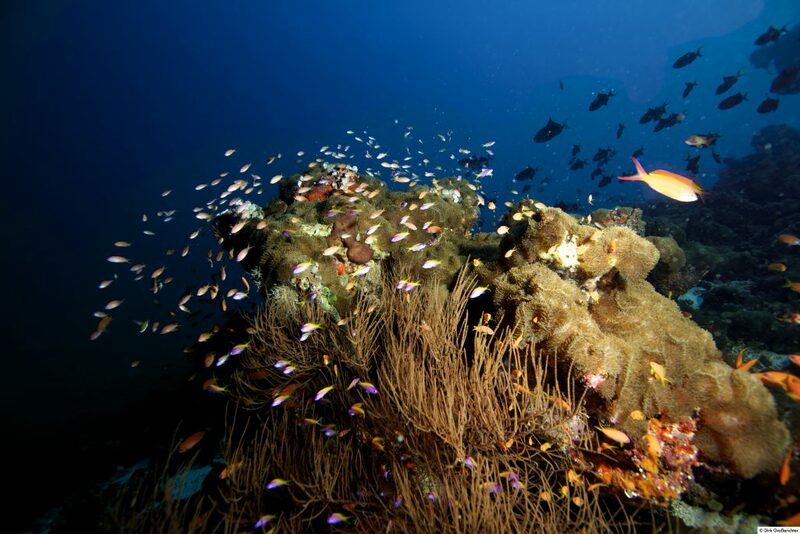 The house reef is one of the most breathtaking coral reefs in the country. A dream come true for every diver – right by the beach, running along nearly the entire west side of the island. The nature aspect and the loneliness were exactly what I was looking for – a peaceful and quiet place that grants utmost privacy. Being so busy and among people most of the time, once in a while it is good to escape for a few days, in order to recharge my batteries and to gather new inspiration. And it really felt like being on a private island. 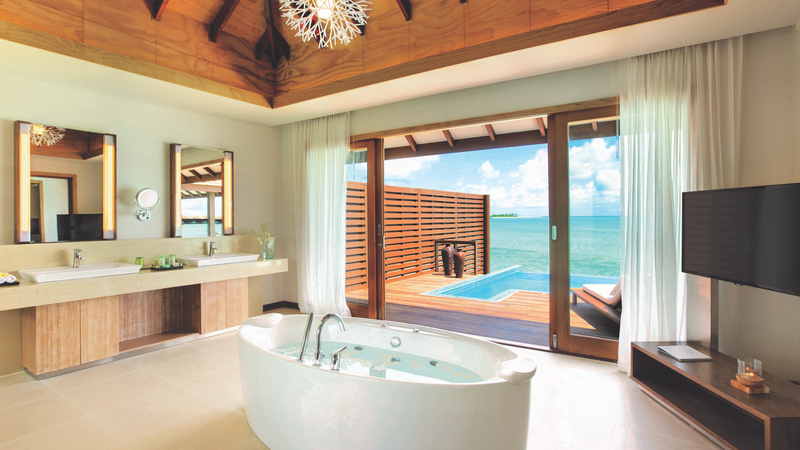 This incredible resort is an all-suite resort, with or without your own private pool – you feel like staying in your own little place on the island. 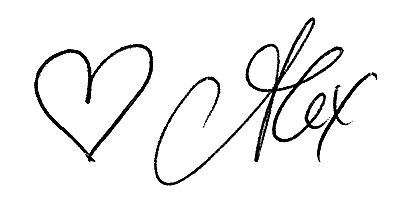 Everything is so discrete and taken care of, everything I am looking forward when going on holiday. And on top there is a butler service, they are there for you 24/7. 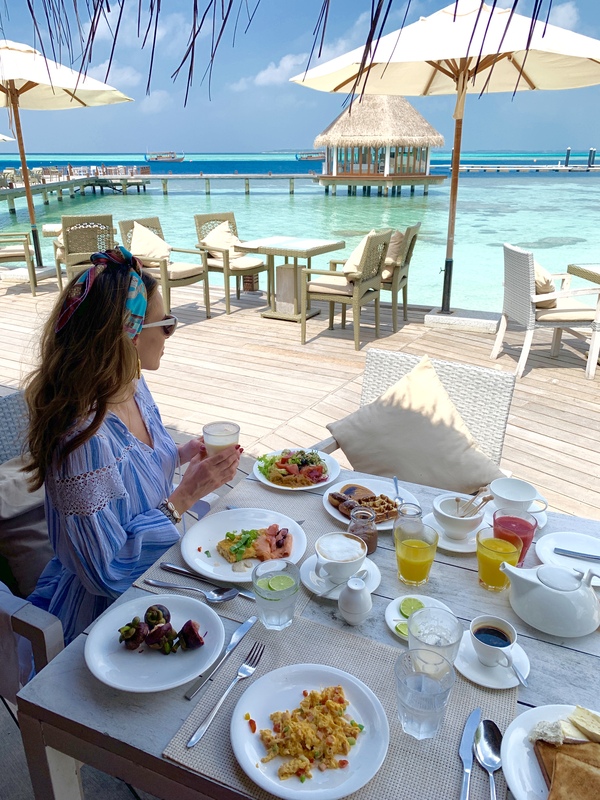 From my pictures you can tell what a magical view of the Indian ocean and the landscape you enjoy from every part of the island – this turquoise water is unreal, I couldn’t take my eyes off of it. In the mornings and afternoons, I enjoyed long walks on the beach, daydreaming and feeling the fine sand on my feet. 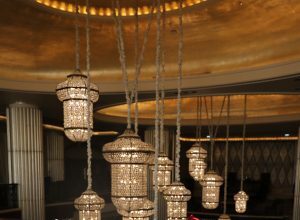 And the service was amazing, the friendly team practically read every wish from my eyes. They organize spectacular private excursions and events for their guests – the Resort surprised me every day over and over. Like by taking us out on a Dolphin watching tour, a childhood dream come true being so close to these amazing creatures. Or holding a special Hot Pot night, where we could taste local food in a special atmosphere. 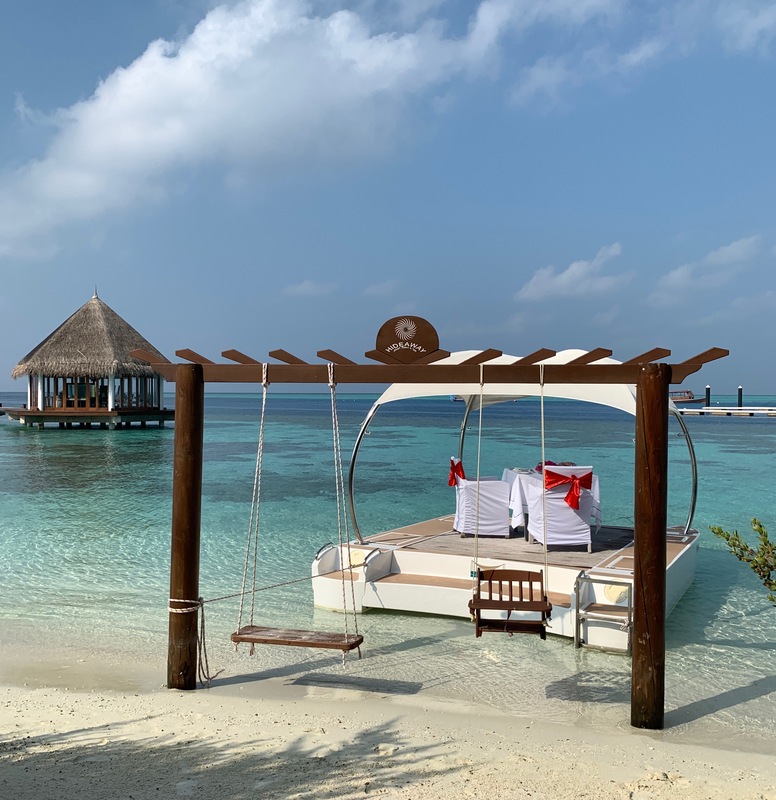 And the most romantic thing was the arrangement of a Hamacland breakfast for 2, arranged on a float which was even pulled along the island – more privacy during a meal is hardly possible. Being a food lover, I must share the grand variety of restaurants the Maldives Hideaway offers. If you are into seafood you can get the freshest catch straight onto your plate. And while enjoying the tasty goodies, you can enjoy the wonderful nature around you and the silence of this hidden place. Next to a grill and specialties restaurant there is also an Asian Fusion Restaurant – every single one is perfect in its own way. 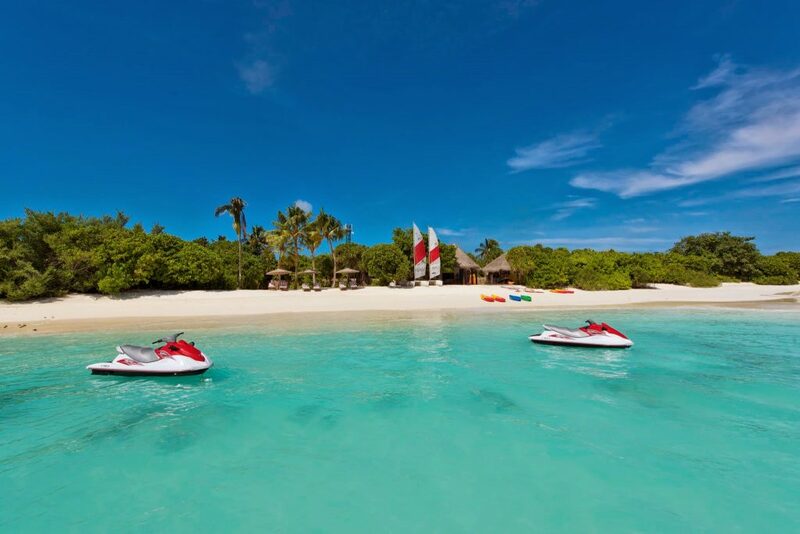 If you choose to be active during your stay there are plenty of activities you can try out. Watersports are of course big around here, such as scuba diving and snorkeling and you must try the X-Jet Blade, so great to be flying on water – not easy but great fun. The sea world is incredible, I have never seen so many fish – every day you could watch them during a special feeding hour the Resort organized. For relaxation after all these lovely impressions you can enjoy amazing treatments in the Spa area in order to rejuvenate and do something special for your well-being. I for sure enjoyed my me-time in best hands. 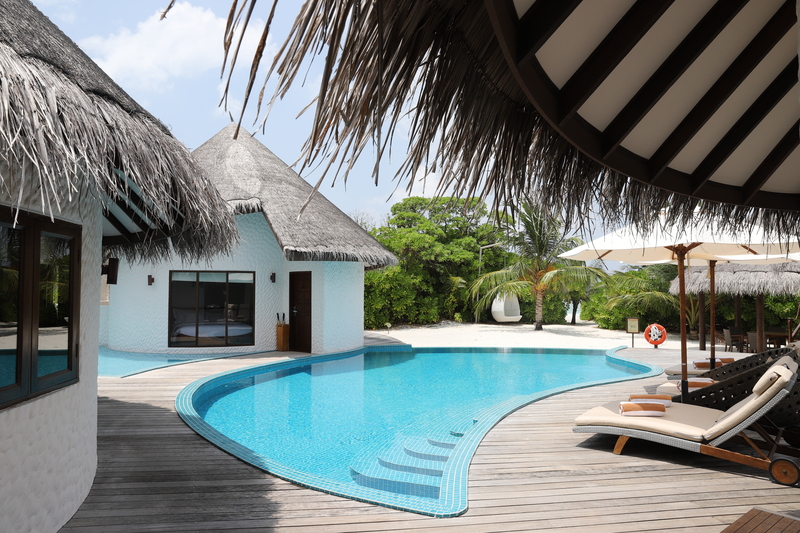 Every moment was special in the Hideaway Maldives and I felt spoilt every minute of my holiday. And being so far from home in this beautiful hidden place really grants full holiday feeling. 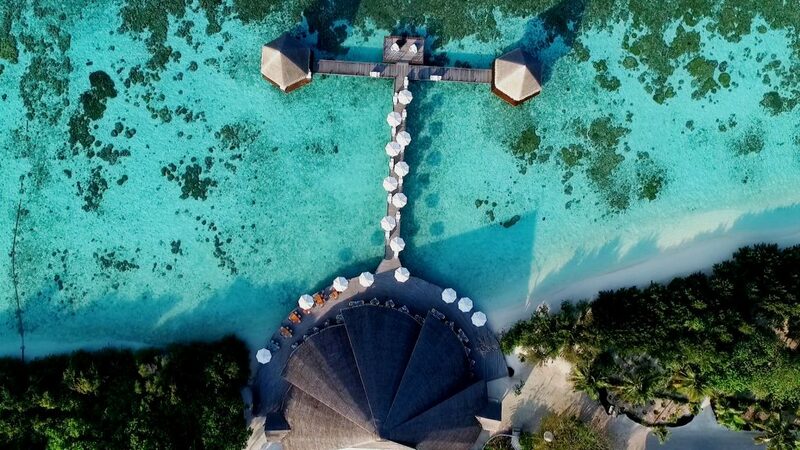 The Hideaway Maldives is a must for everyone who is seeking for utmost relaxation in a luxurious and discrete place – a perfect place on our planet – thank you so much One Luxury for making this happen and thank you Hideaway Maldives for every single moment!